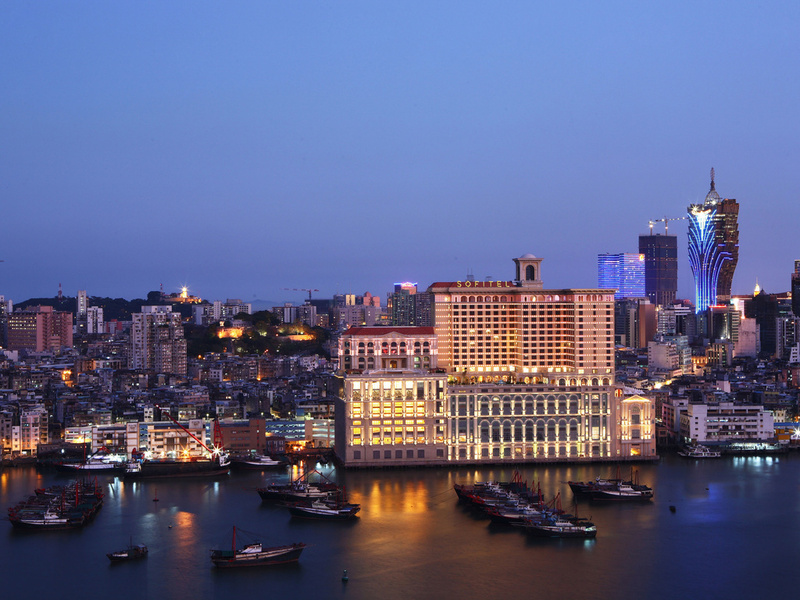 Situated on Macau's picturesque waterfront, Sofitel Macau At Ponte 16 is located in the center of the city at the heart of the charming historical quarter, and within walking distance of St. Paul's Ruins and A-Ma Temple! The complex of restaurant, bar, recreational facilities, meeting and banquet venues, in-house casino, and Pier 16 Macau 3D World ensures that Sofitel has created an exquisite world for lovers of "art de vivre". The hotel has easy access to the major points of arrival. Privé is an upscale French boutique restaurant, conceived to be a more of a "Chef Table" than a traditional style restaurant, offering an intimate dining experience. Serving a contemporary buffet and à la carte menu with international flavours, with Macau's most picturesque alfresco setting, Mistral restaurant is the perfect place for a relaxing and pleasurable dining experience.